When the 116th Congress gathers in January, Bates will have one alumnus in the House — and maybe two. The sure thing is Republican Ben Cline ’94, elected to represent Virginia’s 6th Congressional District in the U.S. House. The unknown outcome is in Maine’s 2nd Congressional District, where Democrat Jared Golden ’11 is still waiting to learn the results of his own House bid. In Virginia, Cline has the rare honor of succeeding a fellow alumnus, Rep. Bob Goodlatte ’74, who has held the 6th District seat since 1992. 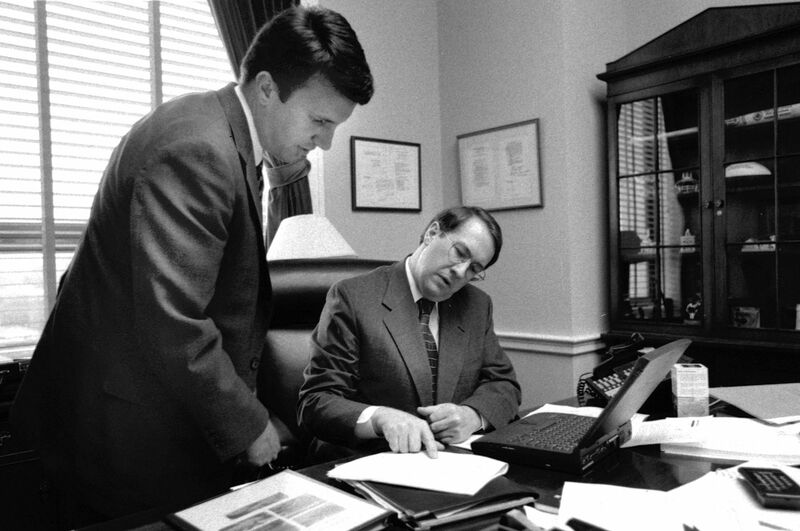 A politics and Russian double major at Bates who has served in the Virginia House of Delegates since 2002, Cline was a Goodlatte aide for eight years after graduation, working his way up to legislative director and chief of staff. 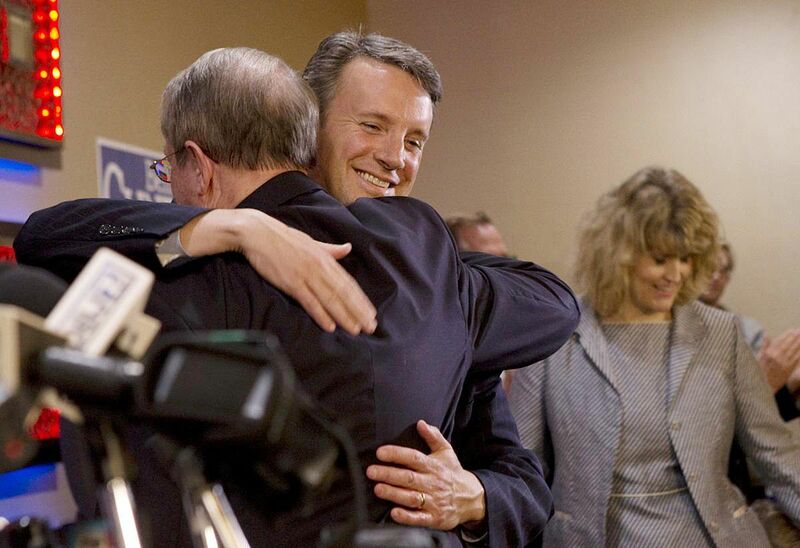 In a victory speech, Cline said he would represent each constituent regardless of political leanings while defending Republican values, according to The Roanoke Times. 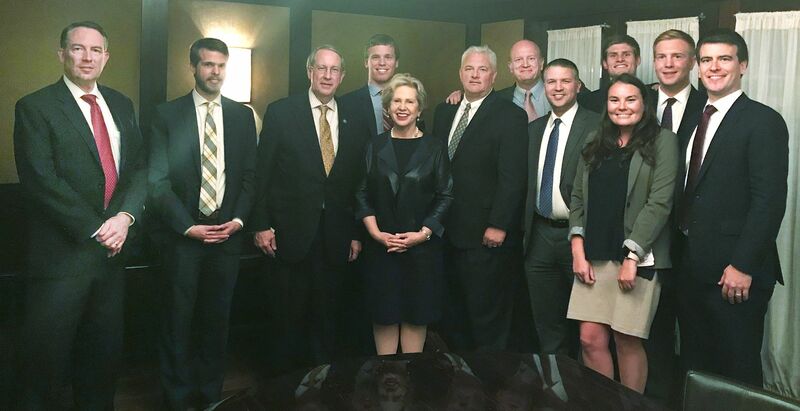 Alumni from the 1970s to students of today gathered in Washington, D.C., in June to honor Rep. Bob Goodlatte ’74 on his 26 years in Congress. From left, John Richter ’89, Matt Furlow ’14, Goodlatte, Mark Upton ’17, Lisa Barry ’77, Rich Nolan ’90, Don Green ’86, Paul Howard ’97, Ned Moreland ’19, Molly Ryan ’17, Jackson Gray ’19, and Nate Walton ’08. Because neither candidate earned a majority (two independents took the remaining 8 percent of the vote), the decision will be made by ranked-choice voting, a new system in Maine in which voters rank each candidate on their ballot. It’s the first time in U.S. history the process will determine the outcome of a congressional race. As the Sun Journal’s Steve Collins describes the system, “any vote originally cast for [the two independents] will be redistributed to either Golden or Poliquin if the voter picked one of them before the other on the ranked-choice ballot.” The ranked-choice decision will likely be announced next week. 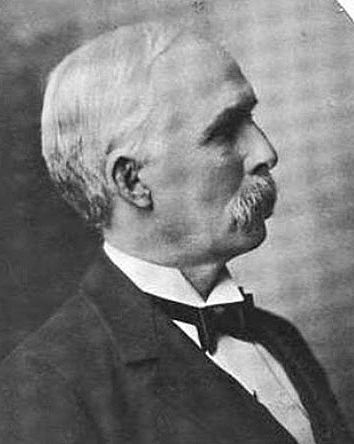 John P. Swasey, who attended the Maine State Seminary prior to the Civil War, served in Congress from 1908 to 1911. Edmund Muskie ’36 of Maine is the sole alumnus to serve as a U.S. senator. Golden addressed his supporters hopefully, the Bangor Daily News reported. “Every single place I’ve gone, there have been people who are excited for a new generation of leadership right here in Maine and in the United States,” he said. Golden served in the U.S. Marines in Iraq and Afghanistan prior to entering Bates, where he majored in history and politics and offered his thoughts on the war and education in Afghanistan. Tuesday was a big night for other Bates alumni who won elected office around the country. 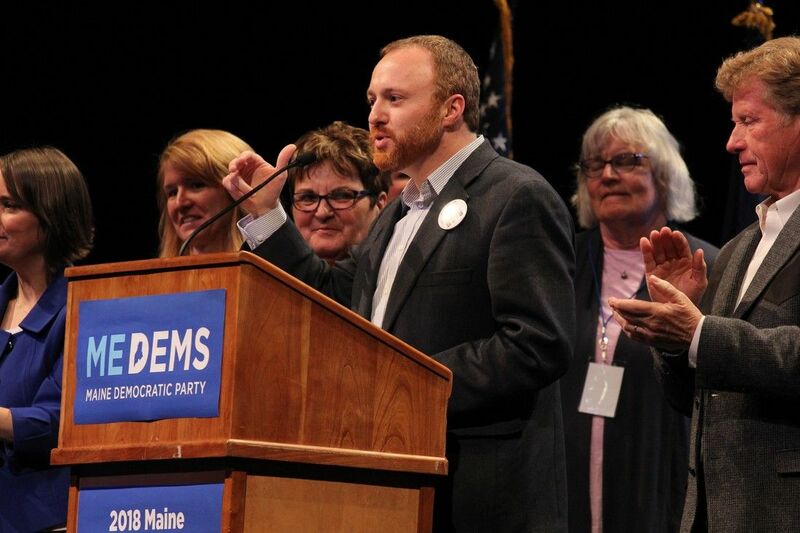 Nate Libby ’07, a history major at Bates, won re-election to the Maine Senate from District 21, comprising the city of Lewiston. A Democrat, he is the Senate majority leader. A newcomer to politics, Israel Piedra ’12, who majored in politics and music performance at Bates and is now a New Hampshire litigator, won a seat in that state’s House of Representatives as a Democrat. In Massachusetts, Jeff Roy ’83, a Democrat from Franklin, won a fourth term in the Commonwealth’s House of Representatives. 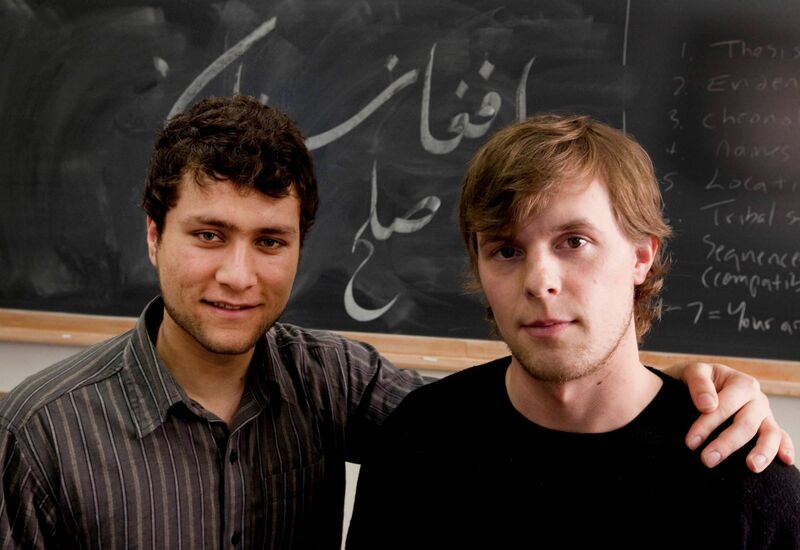 Roy, a sociology major at Bates, is a former editor of The Bates Student. 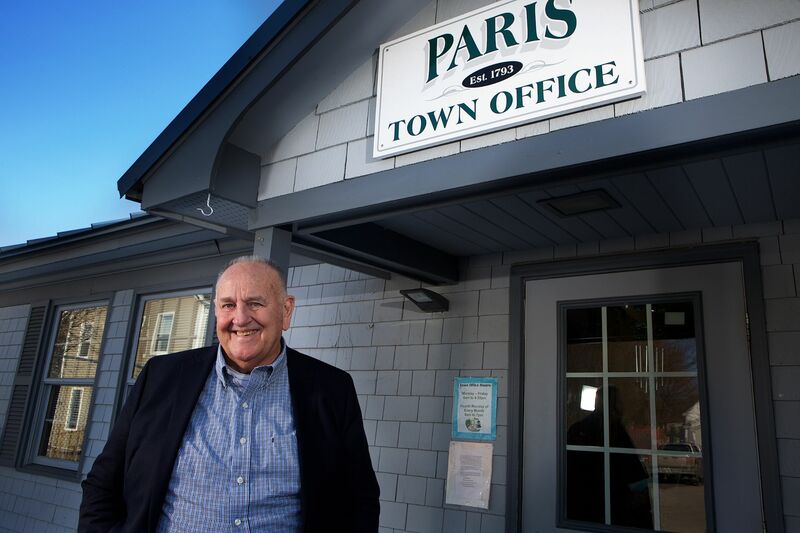 And back in Maine, 81-year-old Sawin Millett ’59 of Waterford, a legend in state government, won election to the House of Representatives as a Republican. A mathematics major at Bates, he’s been a dairy and cattle farmer in Waterford in addition to his state government career.